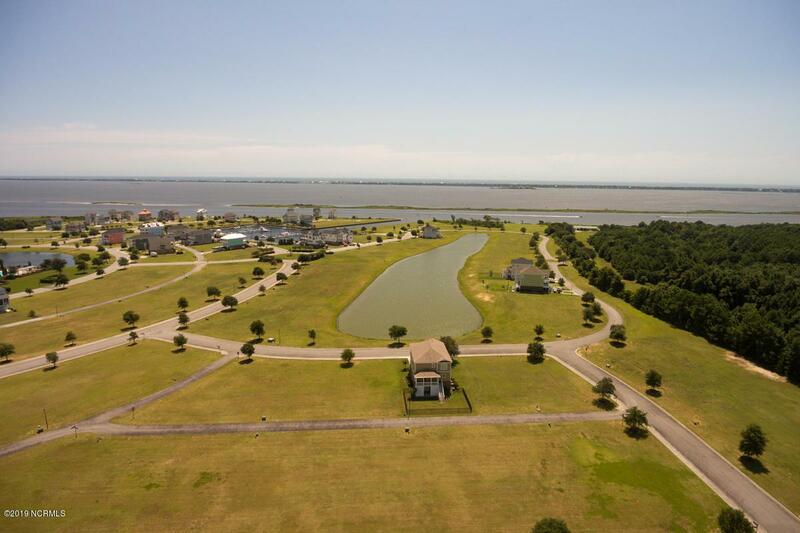 Cannonsgate at Bogue Sound unique corner homesite w/Spectacular unobstructed views down Charter Lake. Lot width of 60 feet provides many design options of Charleston-style custom home designs to choose from. Lot is clear and ready to build on. Great location with Back Alley! 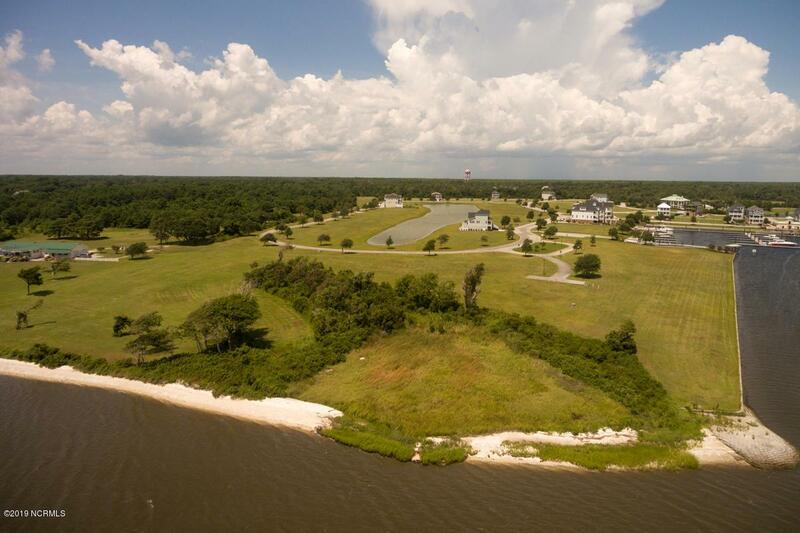 Amenities include Manor House to gather with your neighbors, Swimming Pool, Tennis Courts, Sound Pier, Walking Trails, Playground and Intracoastal/Bogue Sound Deep Water Access Marina. 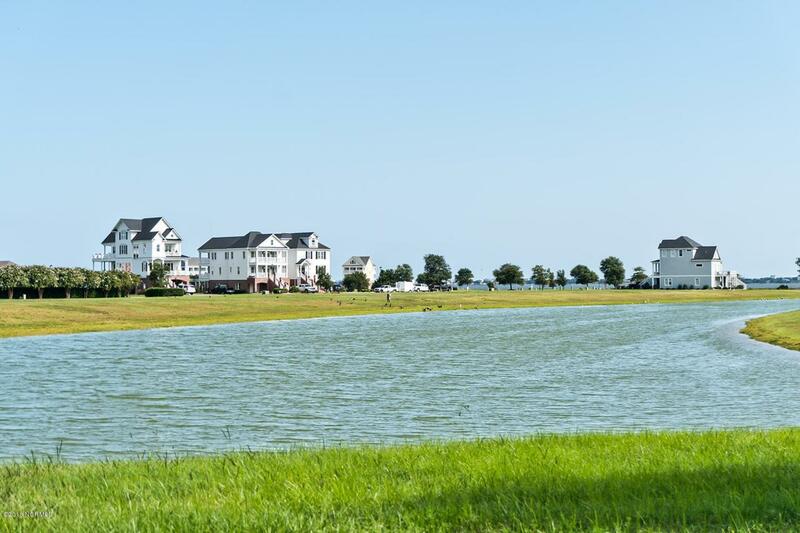 Enjoy living in one of the most desirable waterfront communities on Bogue Sound. 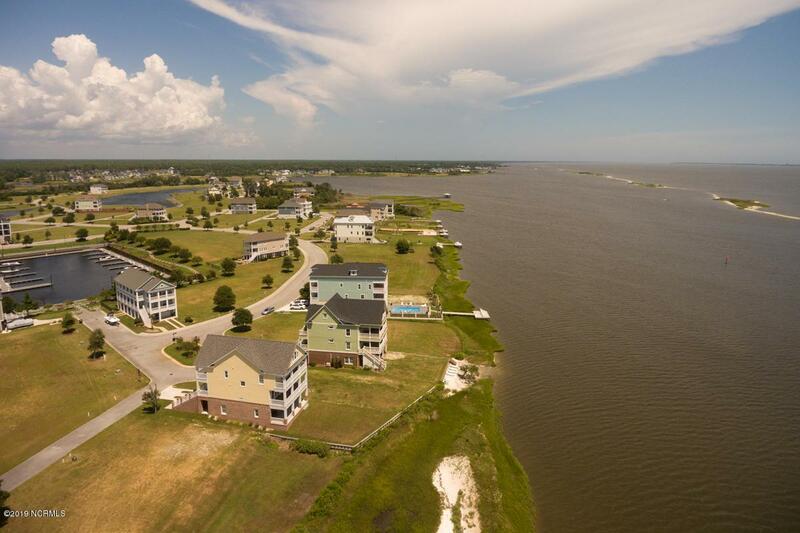 Close to beaches of Emerald Isle and Atlantic Beach and neighboring coastal towns of Swansboro, Morehead City and Beaufort. Conveniently located on the Hwy 24 corridor between military bases of Camp LeJeune and Cherry Point.